Planning to start your own small garden in front of your house? Well, you have come to just the right place. We understand a bit of nervousness works whether you would be able to pull-off the extensive work or not. We can assure you if you love gardening, the process is not as difficult as it would seem in the beginning. 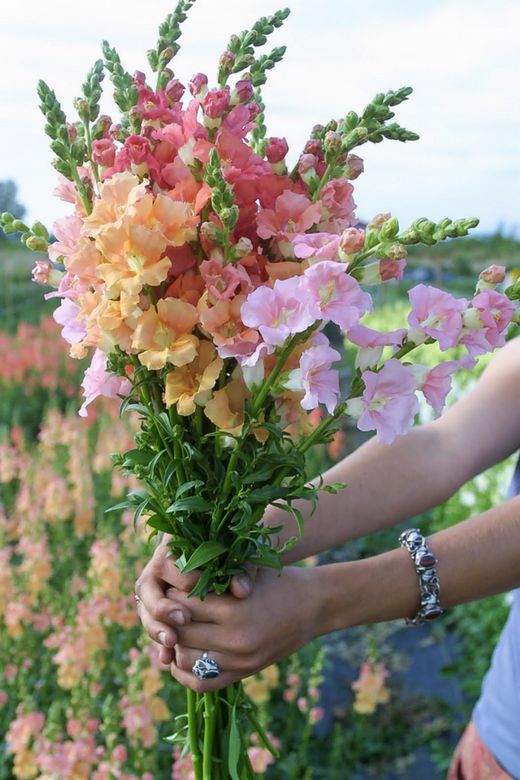 Get the floral supplies and seedlings or fresh cut flowers from online website such as whole blossoms or you can get them from the local stores. 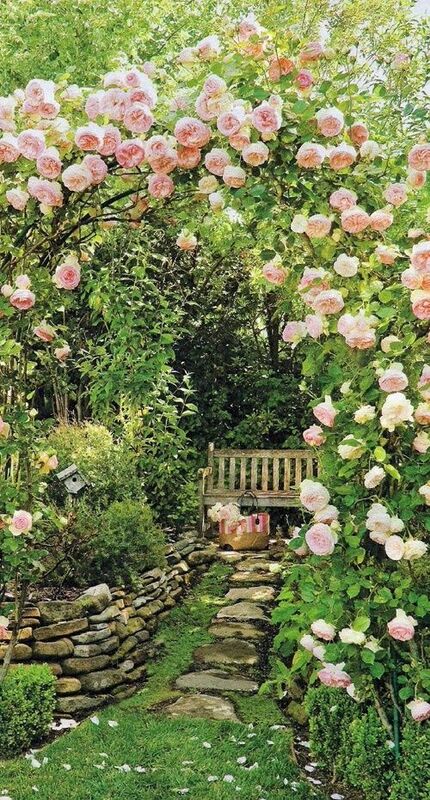 One of the most important criterions for growing flowers in the garden is the presence of an ideal location. Yes, the location can be the backyard of your home or your small balcony or a corner at your rooftop. 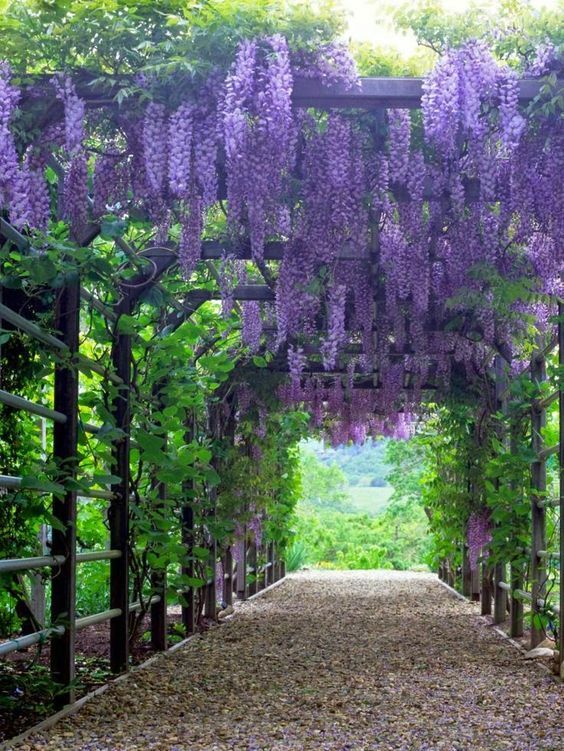 But if you are looking for a large flower garden, always keep few things in mind while selecting your desired location. Weather condition: Whether it rains more or is warm most of the times should be checked before. Climate conditions will necessary for selection of right blooms. Light and temperature: Check whether ample light falls on the place or not. Depending on the light and temperature the growth of the plants will depend. Soil type: Soil can be modified through techniques but it is always wiser to have a space with fertile soil. 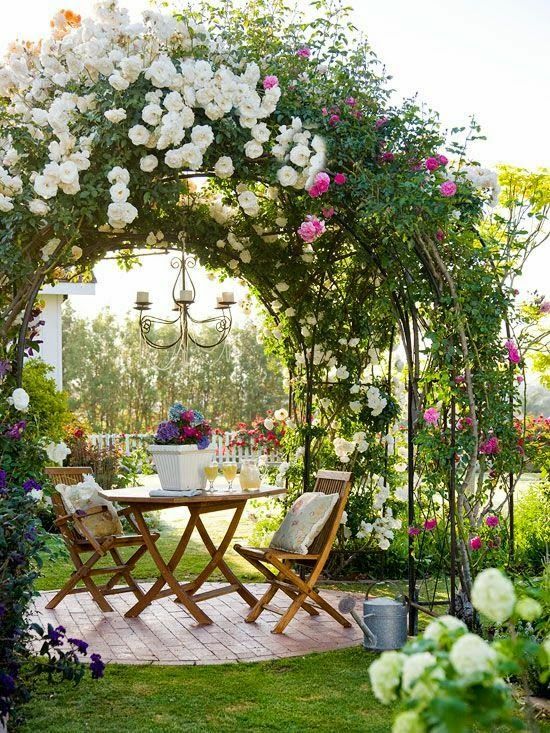 Area: The size of the area is important for you to create an idea about the whole structure of the garden. Step 2-Do some ground work! Now that you have selected the location, you need to start working for the soil. It is very unrealistic to assume that your desired location has the perfect soil. You need to literally do some ground work for the soil to become appropriate for growing flowers. Wipe out the grass and unwanted rocks, pebbles from the location. Whether you are going to dig a big or large hole depends on the type of plant you would be choosing. Therefore, start by cleaning the overall area and applying chemicals to make the soil fertile. Some online research would be helpful. Check through blogs and websites about the type of garden you want. Browse through flower websites such as whole blossoms to know about various flowers, colors and ways to care for them. Visualize the whole garden in your mind. That is where to put fence, where to create pathway, where to put your favorite swing or sitting chair. Draw a picture of how you are going to utilize the space. 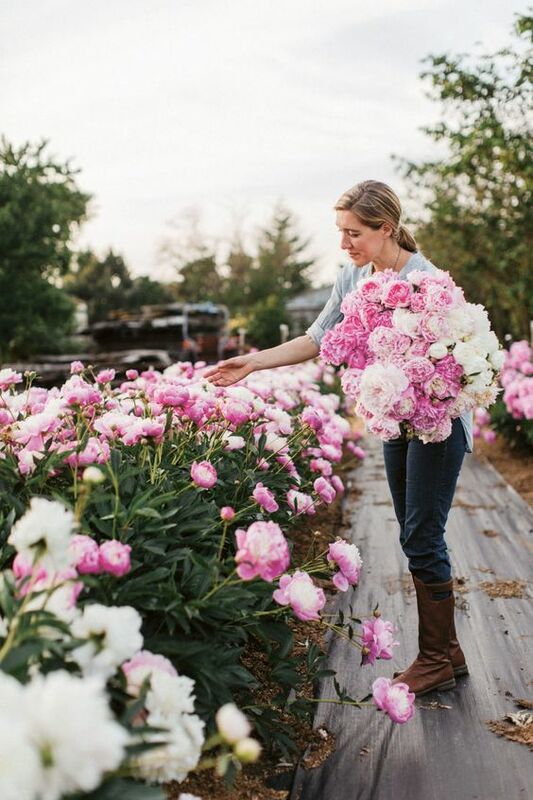 There are various types of flowers that you can grow for your garden. By type we don’t mean the different species. The important evaluation criterion is how they grow and their caring requirements. 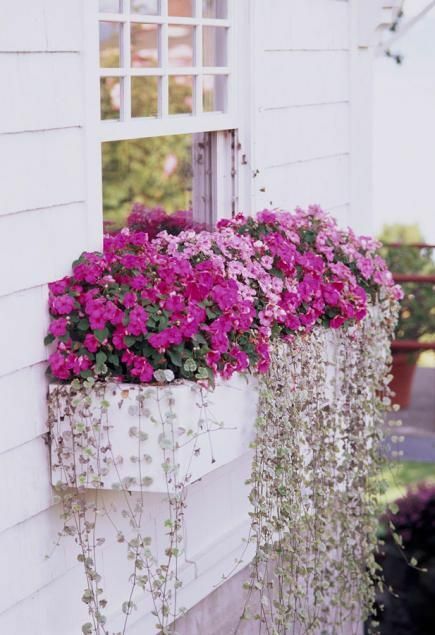 There are mainly two broad categories of plants which are- perennials and annuals. Cosmos, marigold, sunflower etc. are some of the examples of annual flowers that will last one year. Pansies, summer lilac, hydrangea are examples of perennial flowers that will bud once every year. You can choose to plant new seeds or you can go for young plant transplant. Going for young plant transplant is more convenient. But it has its drawbacks. If you grow directly from the young plants, you would not be aware of its diseases or whether the plant is in good condition or not. It is recommended that you start from the seedling. If you are sowing fresh seeds, you need to be aware of the light conditions and when to keep the soil moist. After the plant has grown to a certain length, you need to cut off unwanted parts, feed it with appropriate fertilizers. When your garden is set, you start on regular care of it. Cleaning the garden area, pruning the stems, watering the plants are parts of the regular care mechanism. You can plant in new seeds or flowers depending on the availability of space. Creating a garden of your own might seem a hectic and time intensive task. But once you have the garden set, we can assure you the pain is completely worth it! The colorful view and beautiful floral fragrance will make you forget all the hard work put behind it.